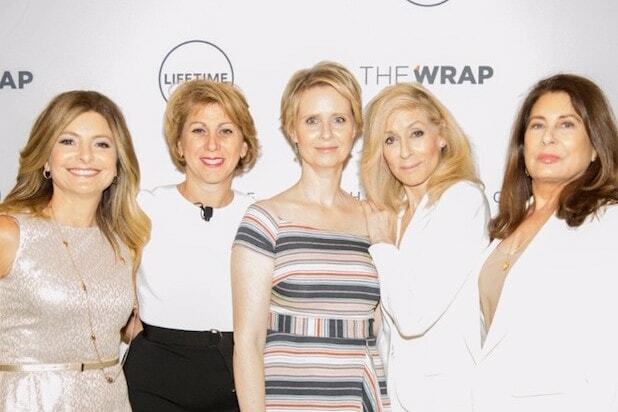 TheWrap’s Power Women Breakfast in New York City kicked off on Friday with opening remarks from AMC chief transformation officer Jennifer Caserta. In addition to Caserta, the event features a spotlight interview with Emmy- and Tony-winning actress Judith Light. 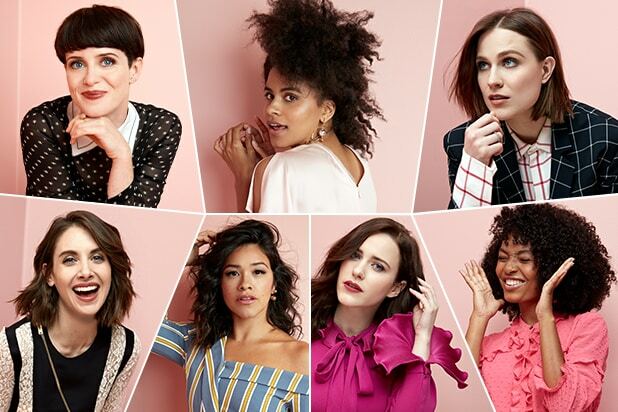 Light will discuss her longtime advocacy for LGBTQ issues as well as the goal of achieving 50/50 gender parity in the entertainment industry by 2020. The star, who has received two Emmy nominations and a Golden Globe nomination for her role in Jill Soloway’s “Transparent,” and who is garnering critical raves for her powerful performance as Marilyn Miglin in FX’s “The Assassination of Gianni Versace: American Crime Story,” She will be interviewed by TheWrap Editor in Chief Sharon Waxman at the event, held at the Time Warner Center. The breakfast also welcomed an entrepreneurship panel moderated by Shalini Sharma, director of video partnerships at Fast Company, which included Payal Kadakia, founder and executive chairman of Classpass and Anjula Acharia, a partner at Trinity ventures. The June 15 breakfast is hosted by TheWrap CEO and Editor-in-Chief, Sharon Waxman, at New York’s Time Warner Center. Yara Shahidi, "black-ish" and "grown-ish"